​Welcome to Surrey House Cleaning! Surrey House Cleaning is a residential cleaning service in Surrey BC providing professional maid service at a reasonable price. Our quality house cleaning services in Surrey and surrounding area keeps our clients coming back again and again. This means you never have to worry about your home while a our professional maid is cleaning it. We have many years of experience in both domestic cleaning, commercial cleaning, builders cleaning, end of tenancy cleaning, carpet cleaning and other cleaning services. Our professionals go beyond what you get with your average cleaning lady or maid cleaning service. If you're looking for a top-quality maid service in Metro Vancouver, choose Surrey House Cleaning Services. Whether your house needs deep Spring cleaning, you're moving or are simply looking for a regular maid cleaning service , condo cleaning services , or carpet cleaning services Surrey house cleaners can help! From the initial FREE in-home cleaning consultation to the end of the house cleaning itself, Surrey House Cleaning ensures your cleaning needs are met. 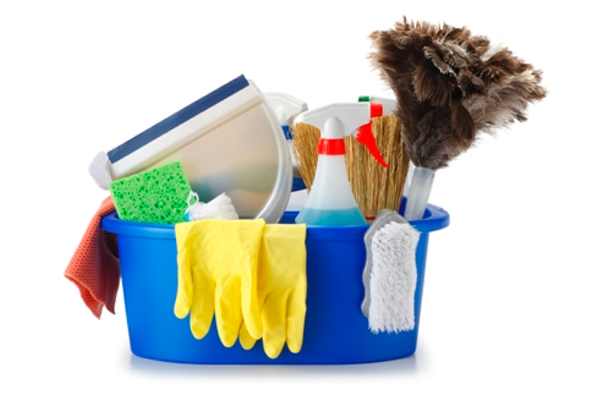 We have been providing superior house cleaning services in Surrey for more than 30 years. Our professional cleaning services include: house cleaning, apartment cleaning, move in /move out cleaning, post construction clean up, office cleaning, strata cleaning. Surrey House Cleaning is well equipped to handle the cleaning of any home and we tailor our maid service to your specific premises. Give us a call now and find out how affordable our domestic cleaning service can be. Each maid with Surrey House Cleaning is thoroughly screened and trained before joining our team. Complete the form to the right or give us a call 778-654-6150 and a representative will contact you for a free estimate. Surrey House Cleaning professional maid services staff is ready to serve your entire house cleaning service needs. We offers a one stop solution for ultimate experience in deep cleaning, green house cleaning, home cleaning and house cleaning. At Surrey House Cleaning, we take pride in meeting the cleaning expectations of our customers.